Posts 1 through 4 for Order your fishing caps!!!! Order your fishing caps!!!! - - - 4 messages. Showing 1 through 4. Here are some pictures of the fishing hats I had made. You can order them thru this link if you want. $15.00 plus shipping. This embroider only uses American made products. A rare thing now a days. Hopefully these pictures will show up? Ted I went on his site and looked under headwear, but he did not have those exact hats on that link. 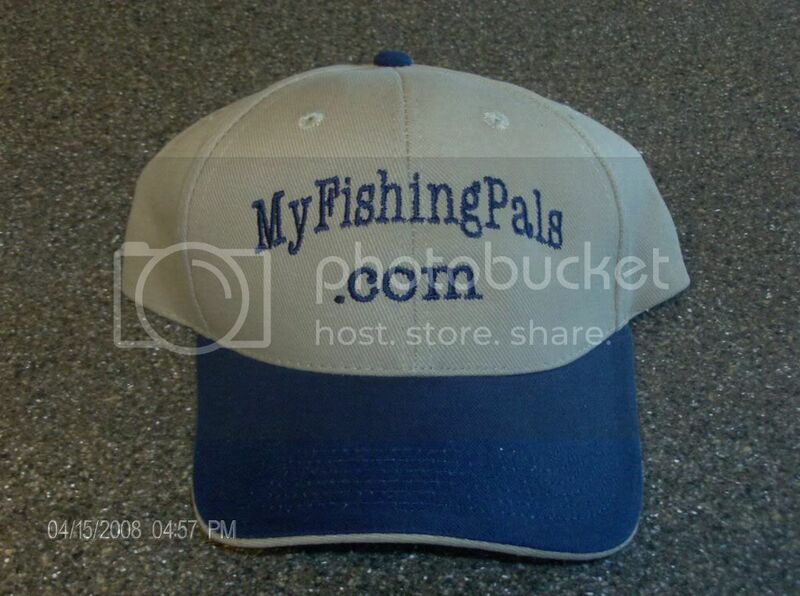 Just shoot him an email and tell him that you want a MyfishingPals hat. He should know what your talking about. I told him I was going to put his link on this site and he might be getting a few calls. Let me know if you have a problem and I will run up the store and talk to him. I emailed the owner of the shop. 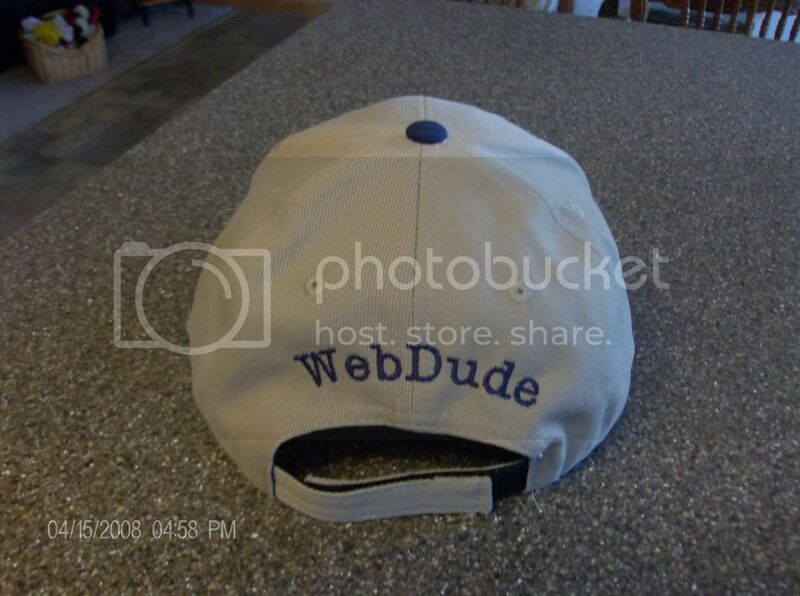 I asked him to put the hat on his site. I also sent him a picture of exactly what the hat looks like. I'm sure you can have any hat he sells for about the same price. I just kind of liked the looks of this one.